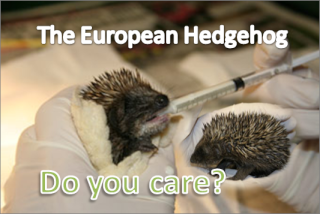 The British Hedgehog preservation Society have their own list of carers. The people on the list are expirienced Hedgehog carers. You should be able to find somebody in your local area who is able to help. Bethany that list is out of date. They haven't updated it for ages. They said they updated it *sigh* I better edit the bit in the post where they said they do. They should be able to do a bit better than that. I know they haven't because I am not on it!